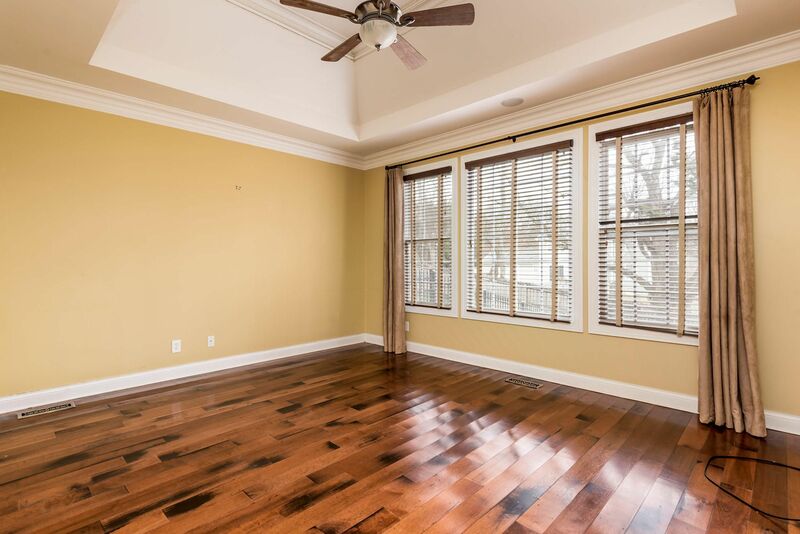 Public Remarks: What a great opportunity to own a Free-Standing Condo & enjoy the maintenance-free lifestyle! 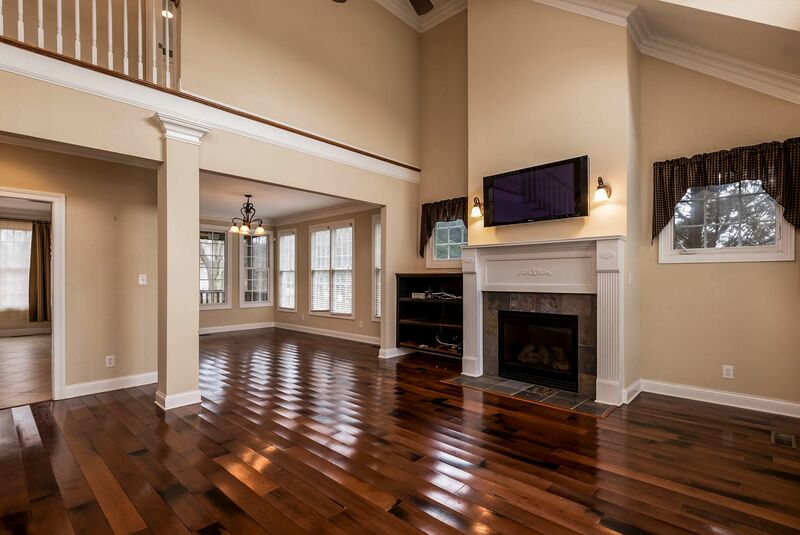 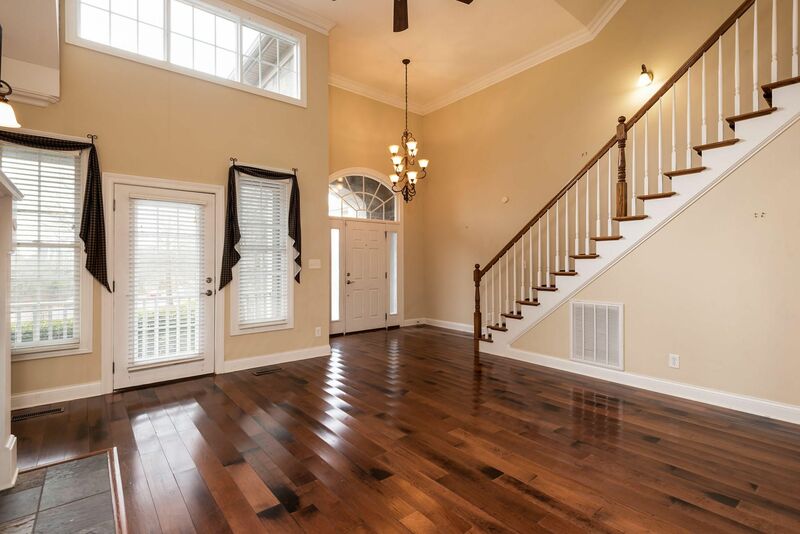 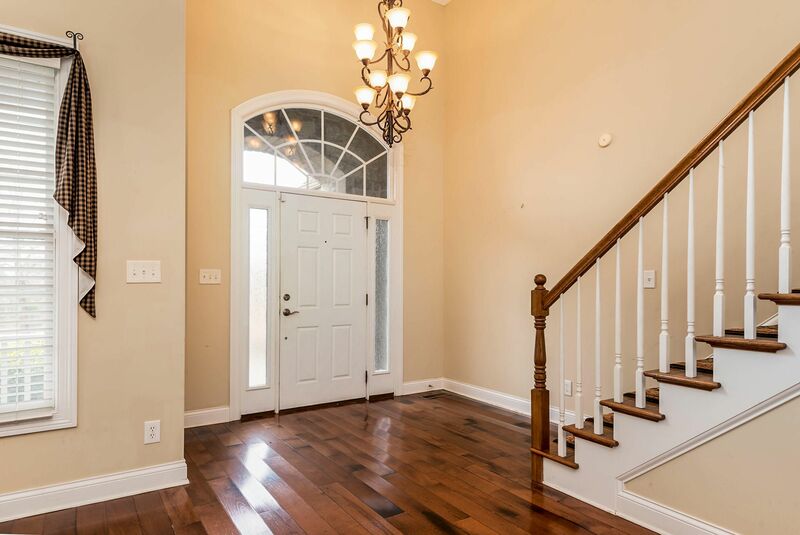 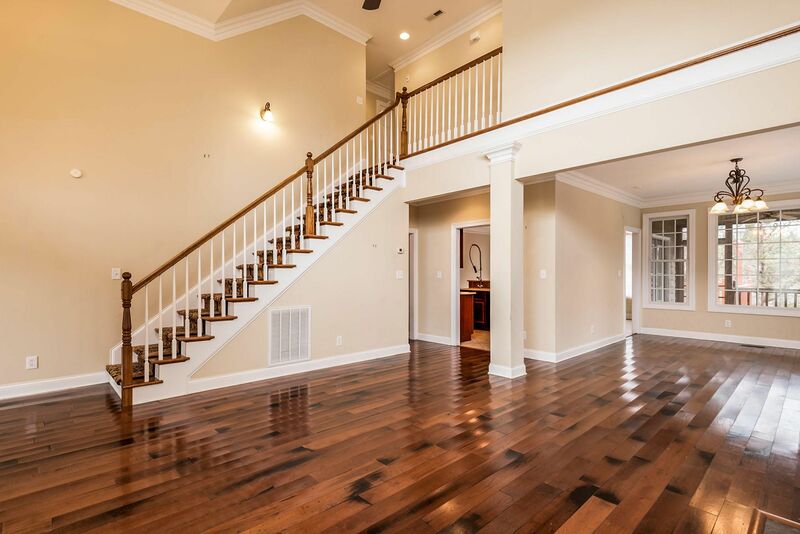 Main Level Master, 10' Ceilings & distressed Walnut Flooring on the Main. 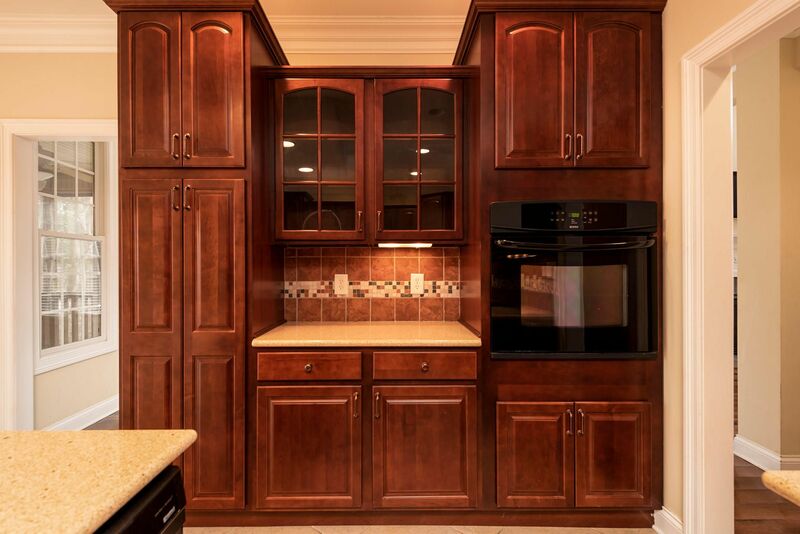 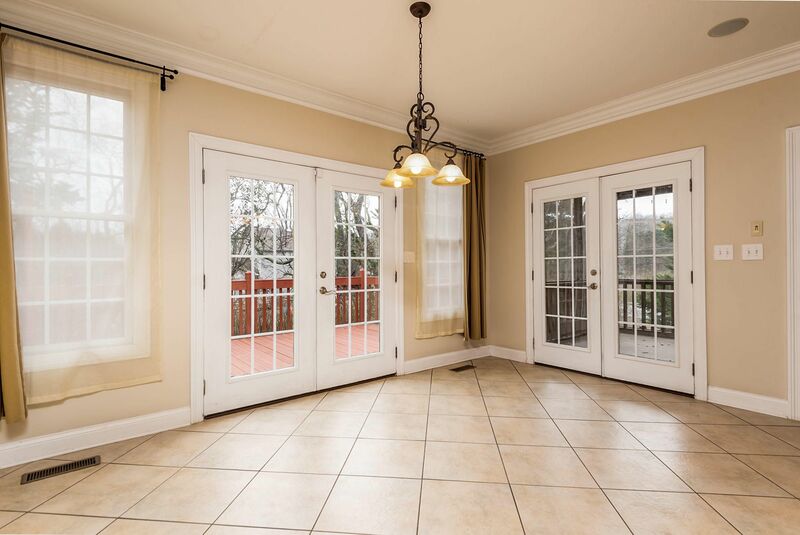 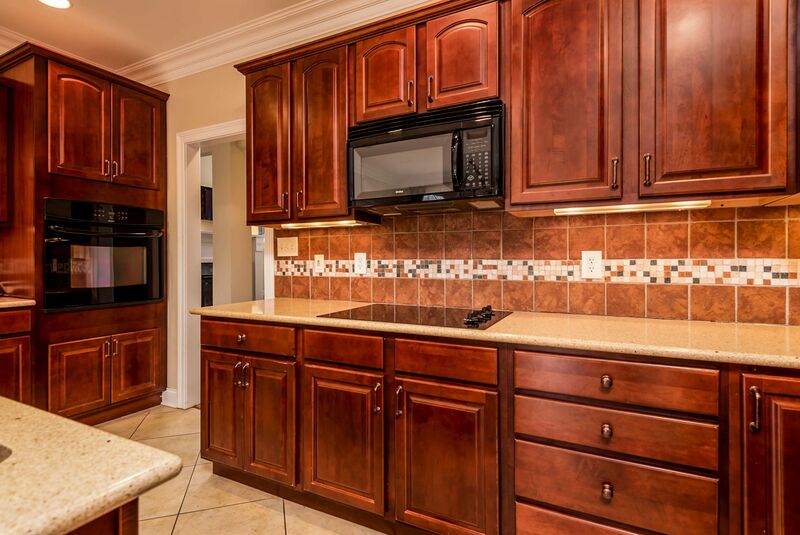 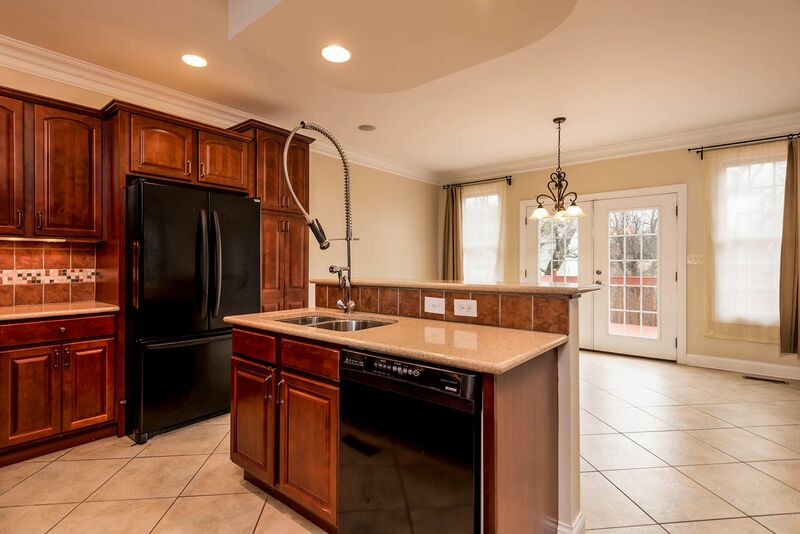 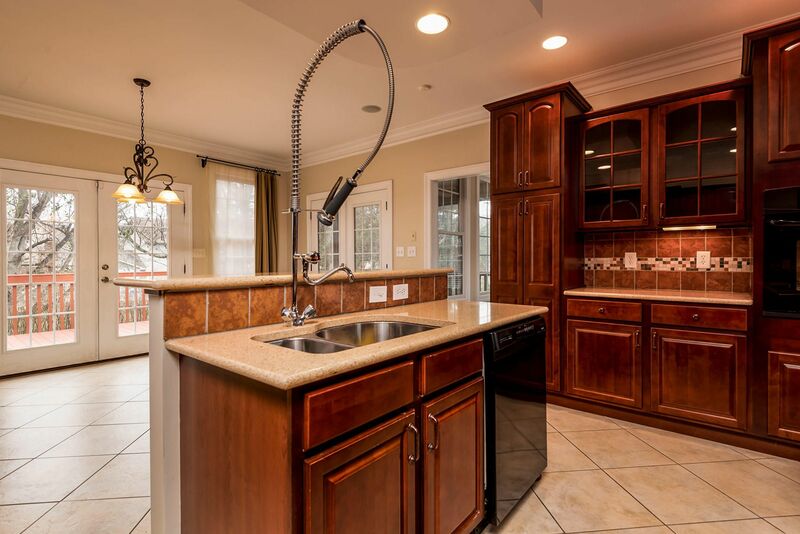 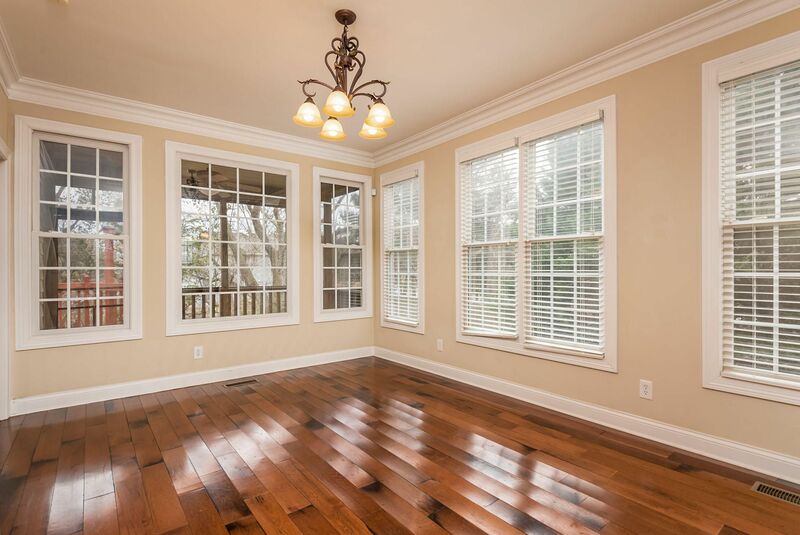 The large Kitchen/Breakfast Room has custom Cherry Cabinets tile floors, & StarStone counter tops. 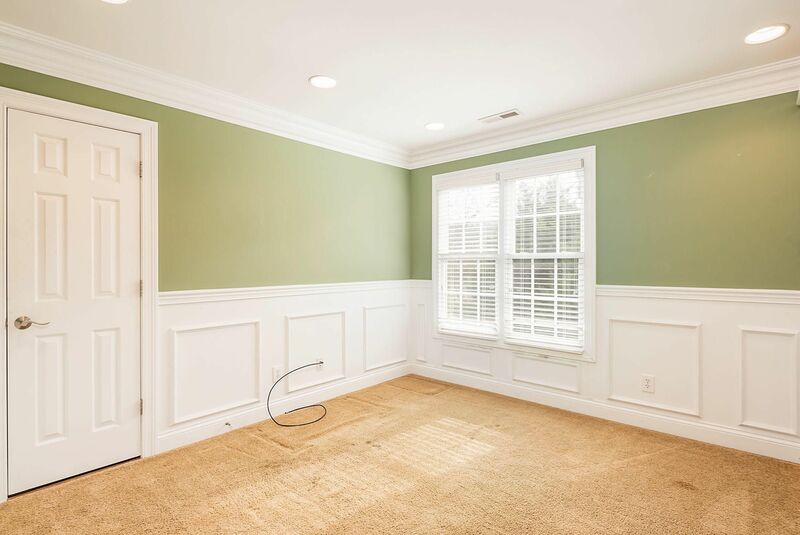 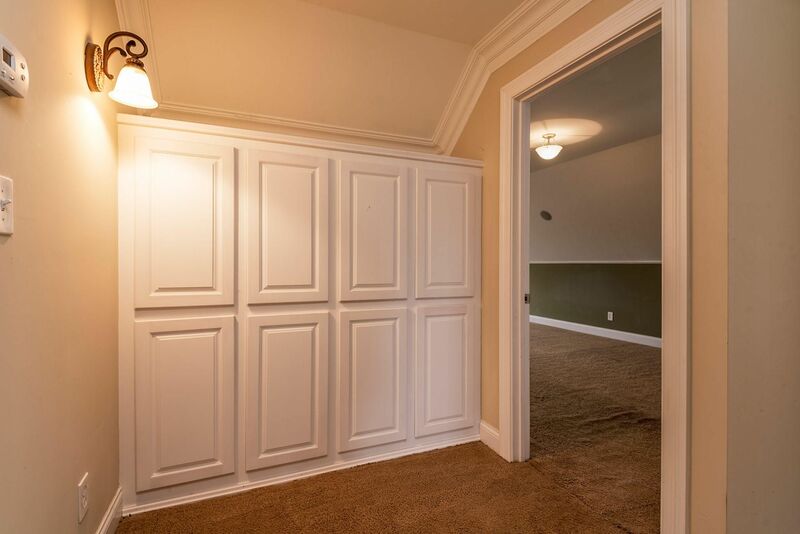 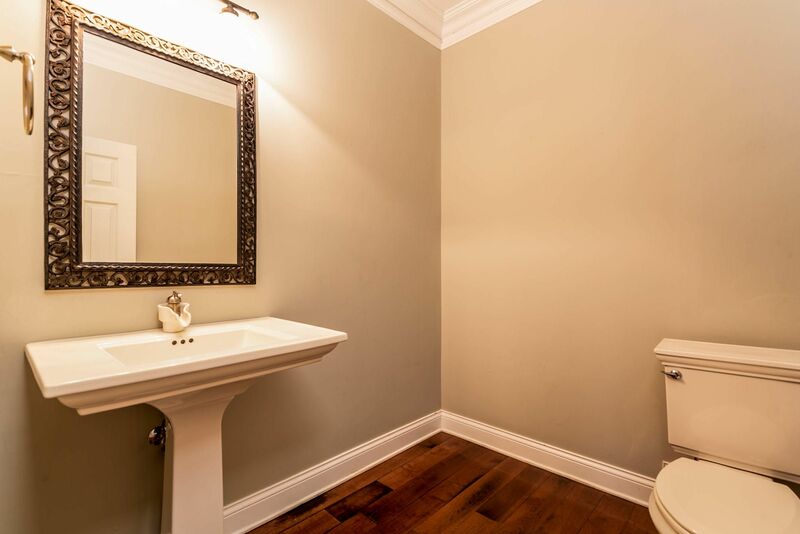 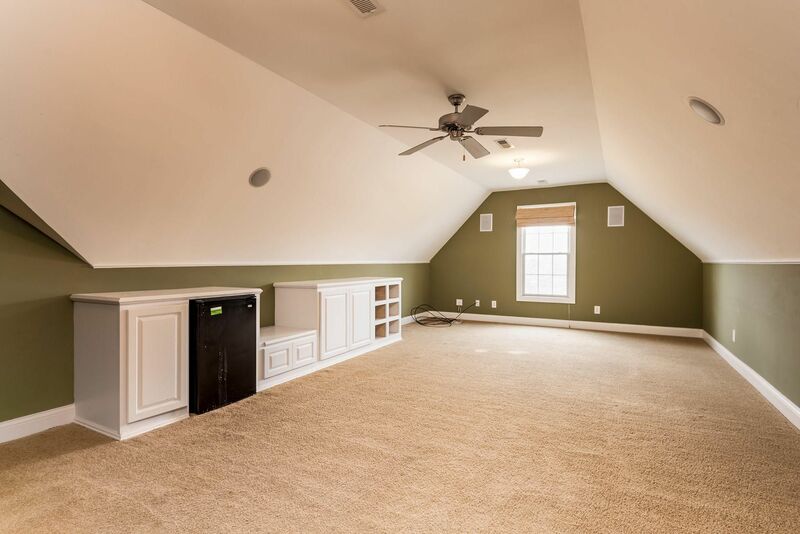 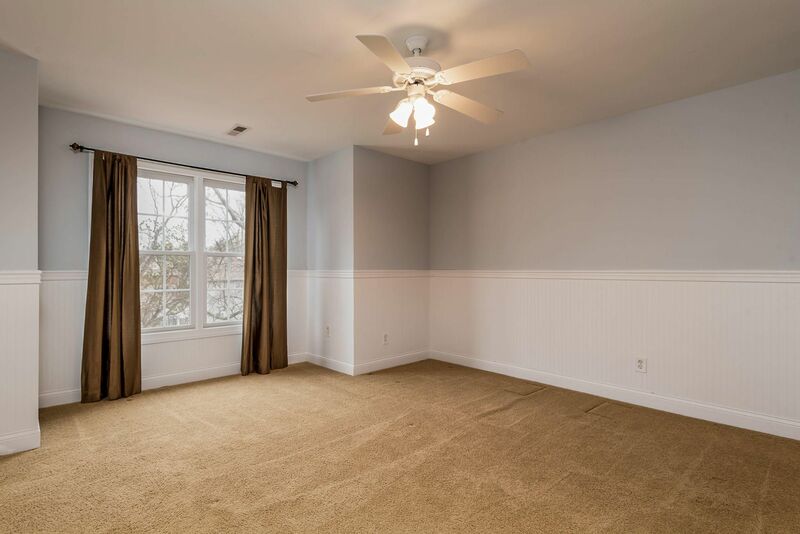 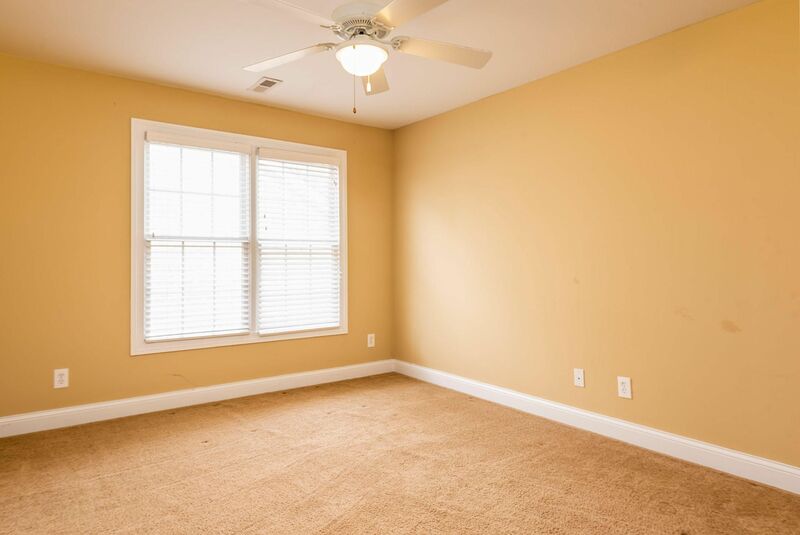 Upstairs are two additional bedrooms, an Office with built-ins plus a large Bonus Room & Attic storage. 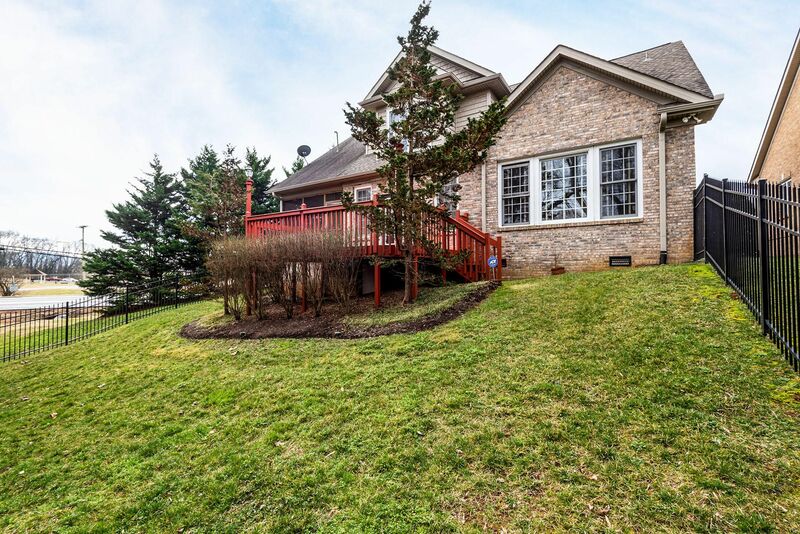 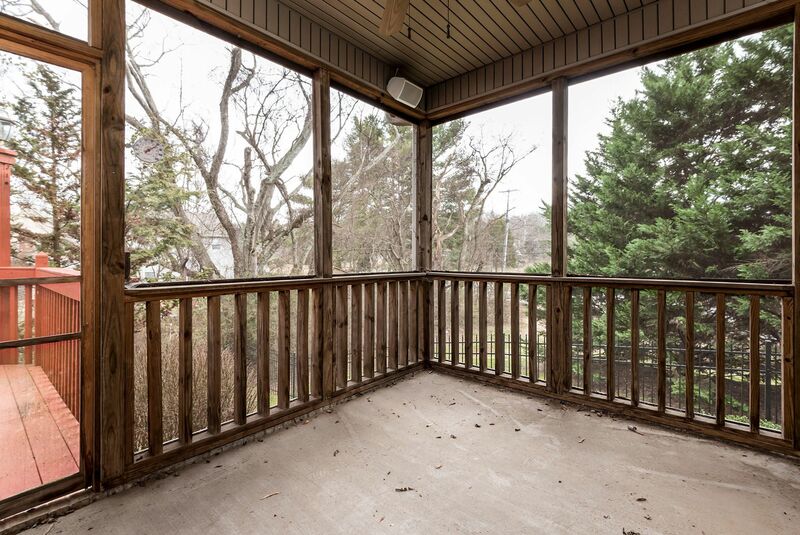 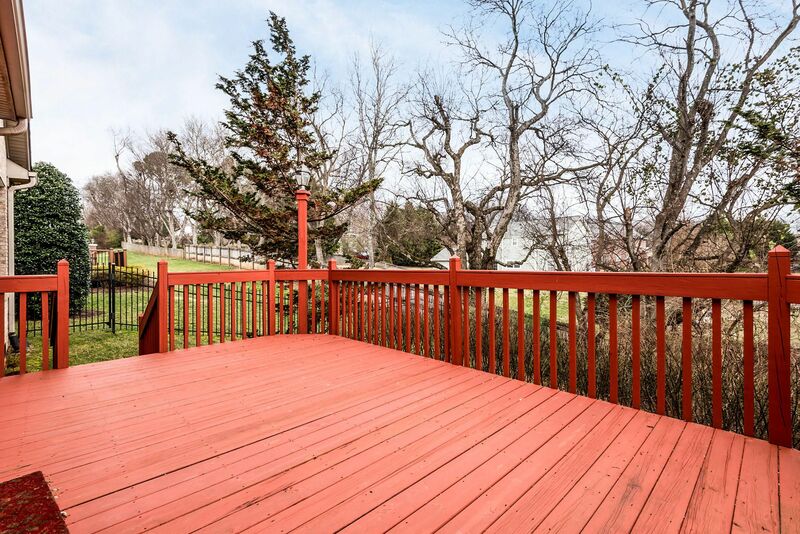 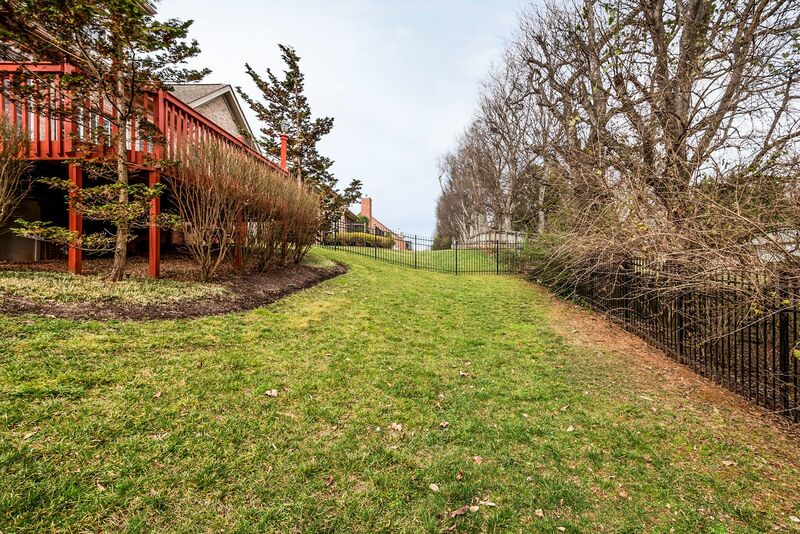 Outside is a Screened Porch, large Deck, private covered front porch, & fenced yard.  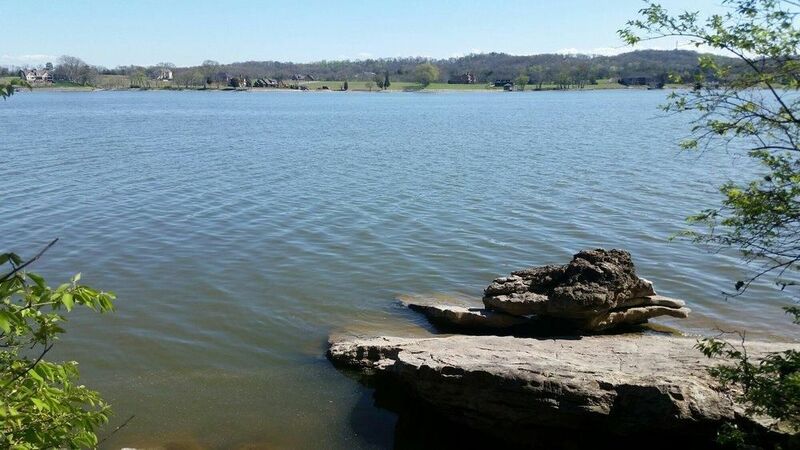 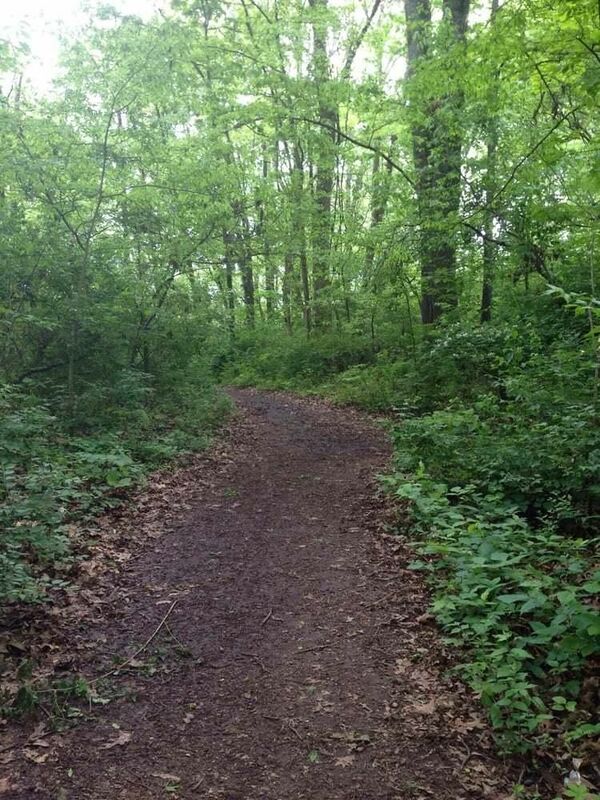 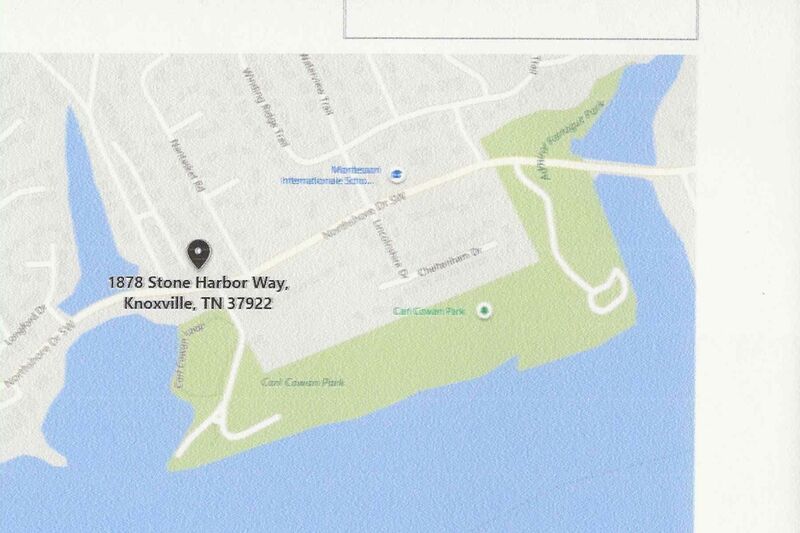 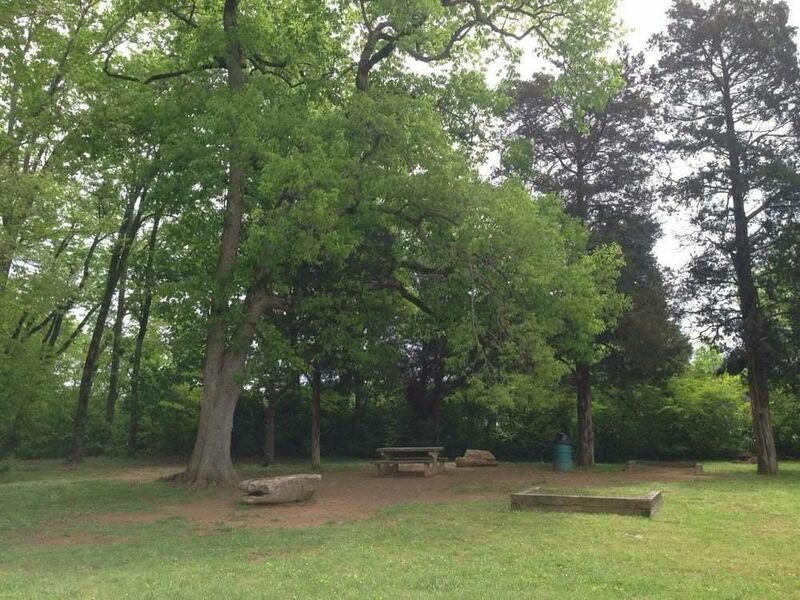 Enjoy Fort Loudon Lake & Carl Cowan Park across the street. 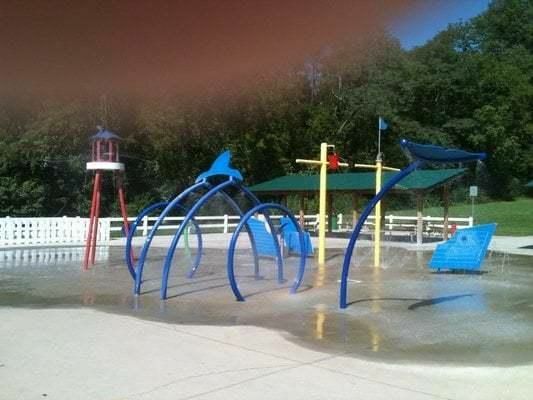 The park offers lighted tennis court, basketball court & large field for softball, soccer or kite-flying, a great playground & splash pad for children, picnic areas, nature trail, & boat ramp! 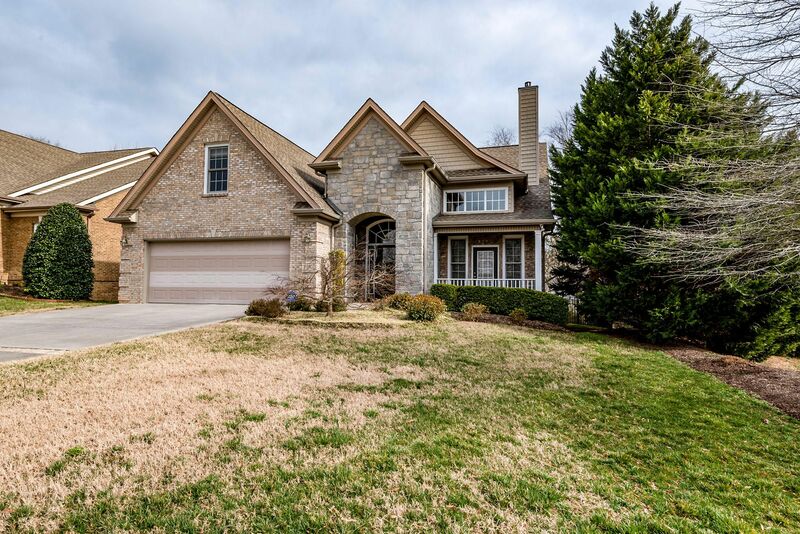 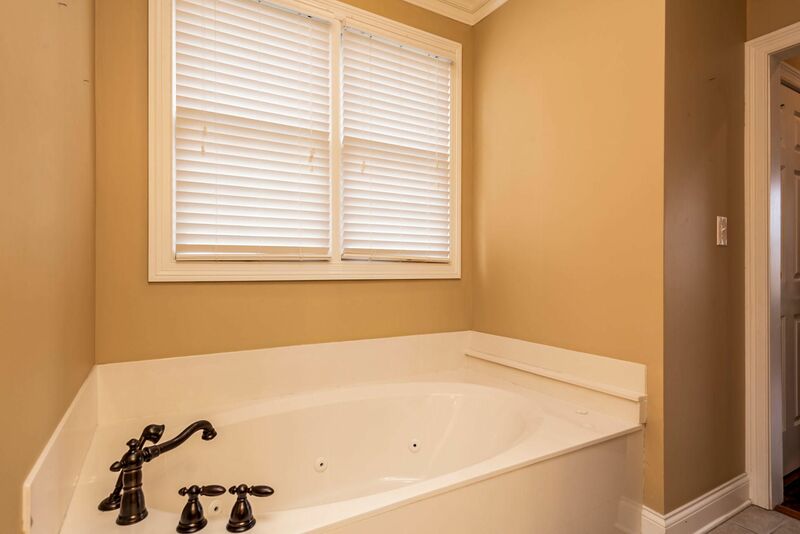 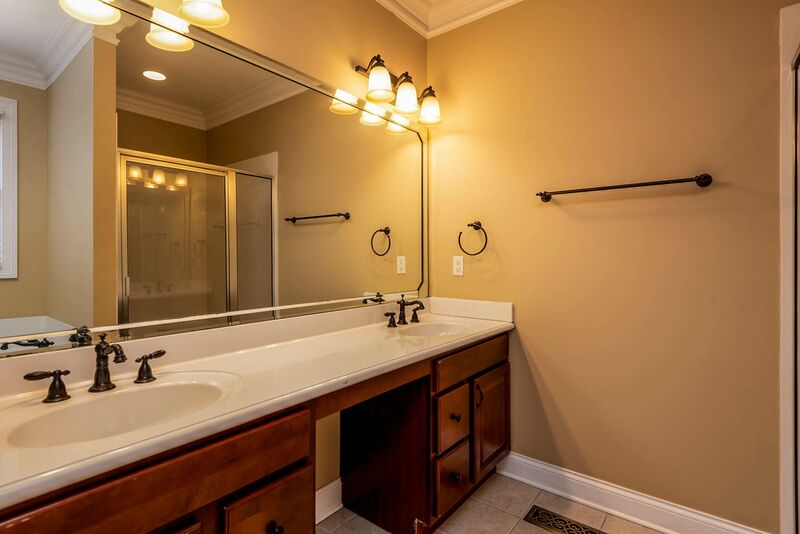 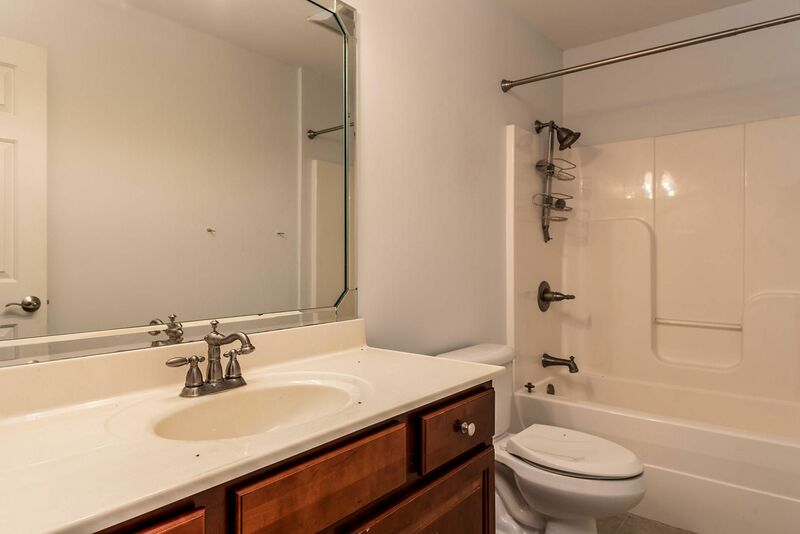 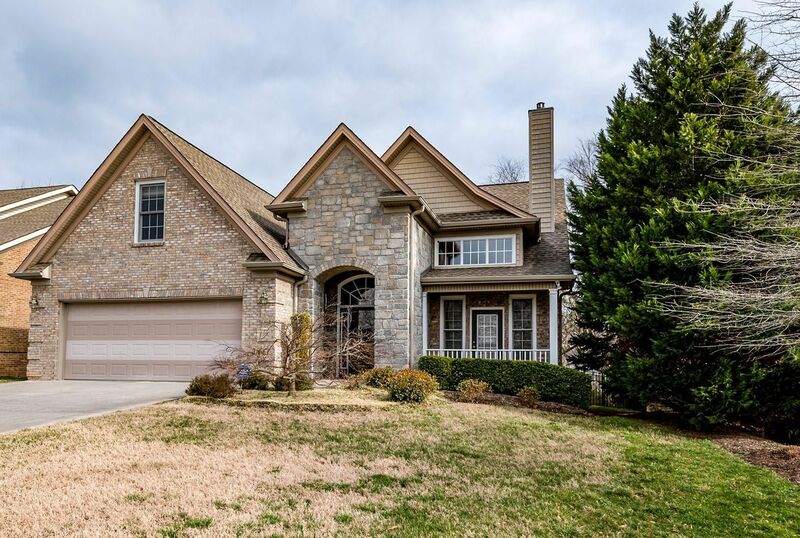 Convenient to Pellissippi Parkway, shopping, restaurants, churches & schools! 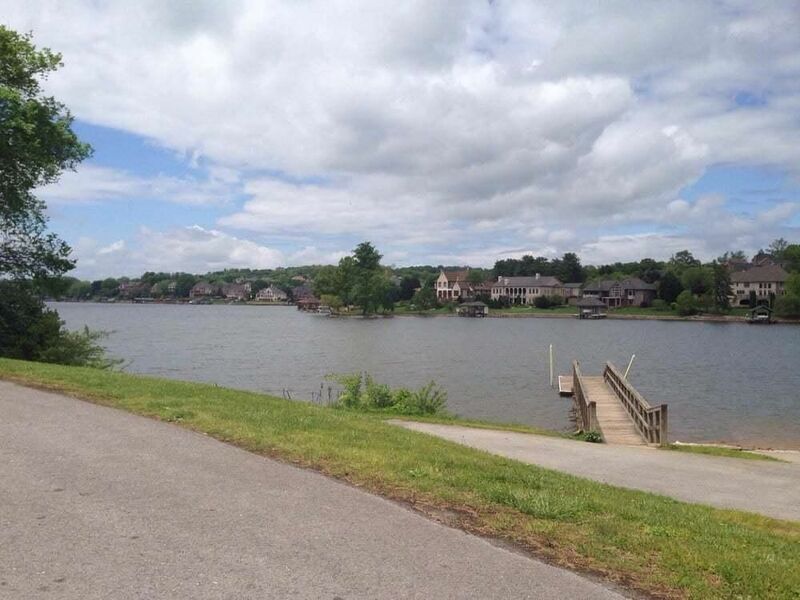 Presented By: Diane Cutsinger, RE/MAX / Re/Max Preferred Properties, Inc.
Pellissippi Parkway/ 140 to West on Northshore Drive to (R) on Hart Road, to (R) into Hart Cove Landing (R) on Stone Harbor to last house on the Left in the cul-de-sac.